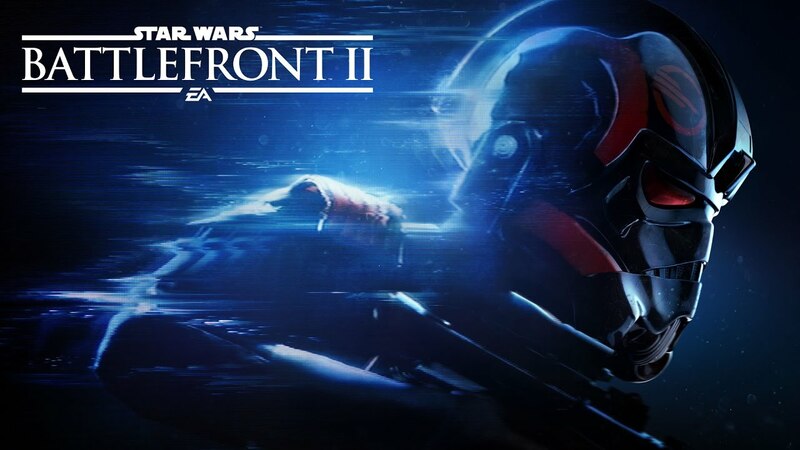 Electronic Arts and DICE has officially announced Star Wars Battlefront II game. The upcoming game will include a story mode, multiplayer, different editions of the game, pre-order bonuses, and more. Here’s all the official information in one place. Forge a new path as Iden Versio, commander of Inferno Squad—an Imperial special forces unit equally lethal on the ground and in space. Encounter many of Star Wars greatest characters in a story of revenge, betrayal, and redemption that spans 30 years. Get special in-game rewards and the chance to play the game before it’s official release when you pre-order any edition of Star Wars Battlefront II. Also, pre-orders edition will include exclusive Star Wars: The Last Jedi-themed looks for Kylo Ren and Rey, an ability modifier that upgrades the Millennium Falcon, epic ability modifiers for Rey and Kylo Ren, and more. Players purchasing the Elite Trooper Deluxe Edition receive upgraded versions of all Trooper classes, a A280-CFE blaster rifle instant weapon unlock, an enhanced scope modification, and an epic ability modifier.